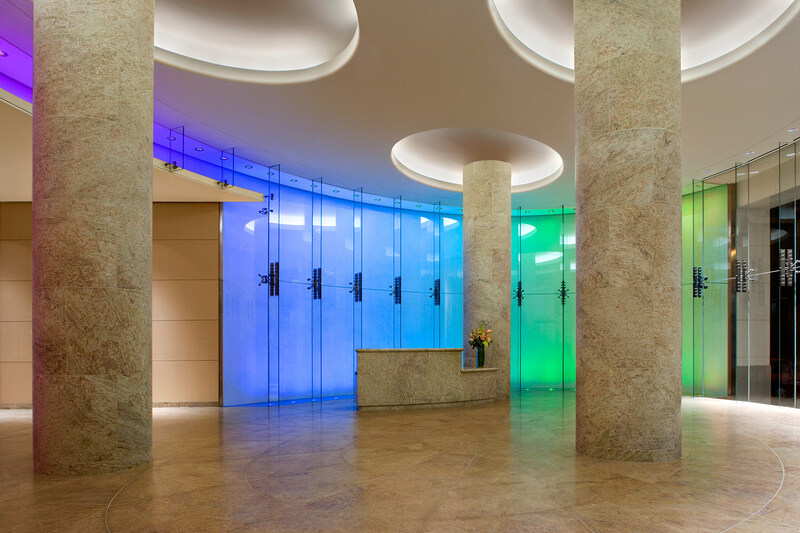 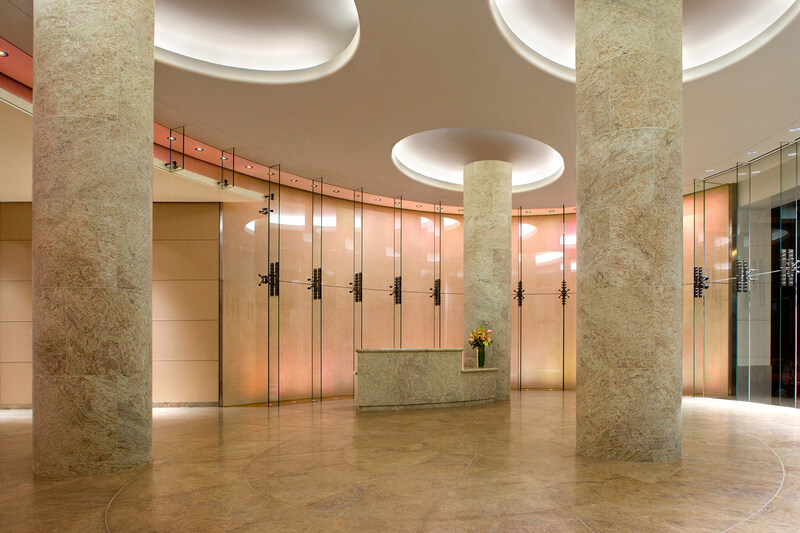 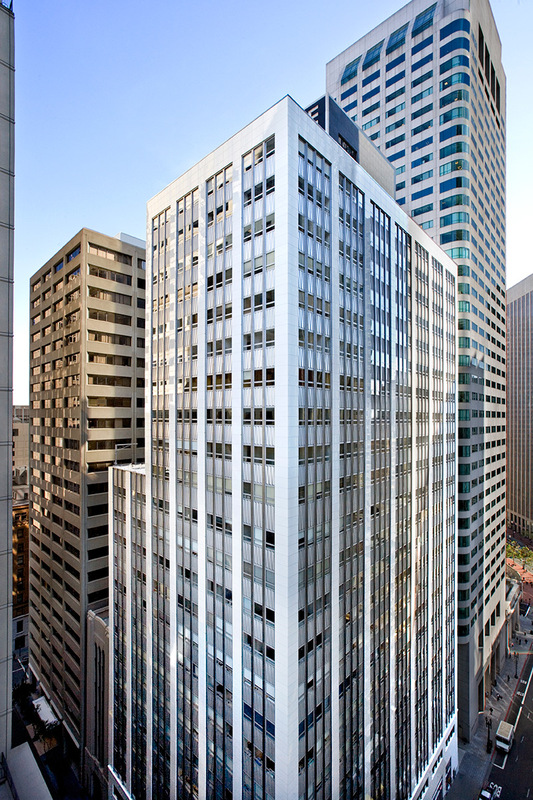 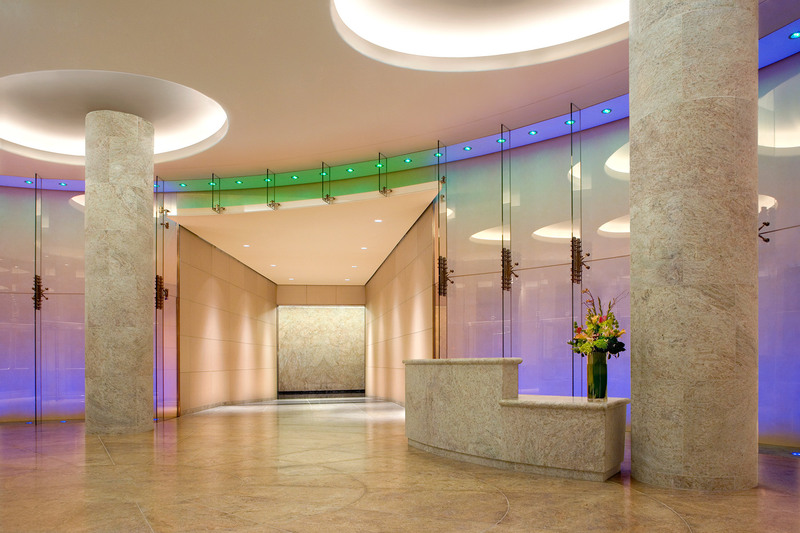 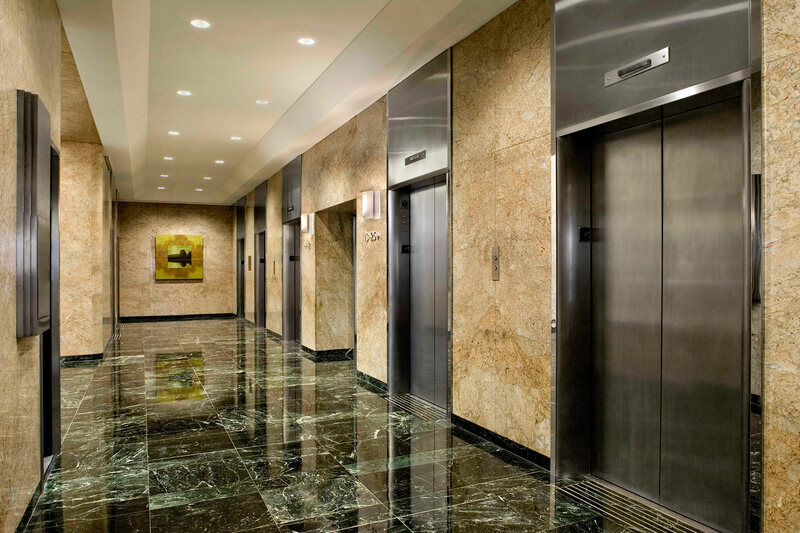 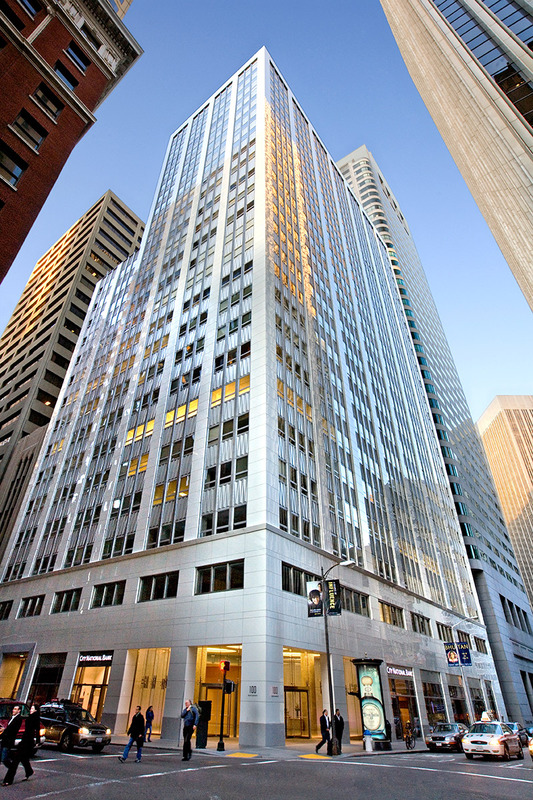 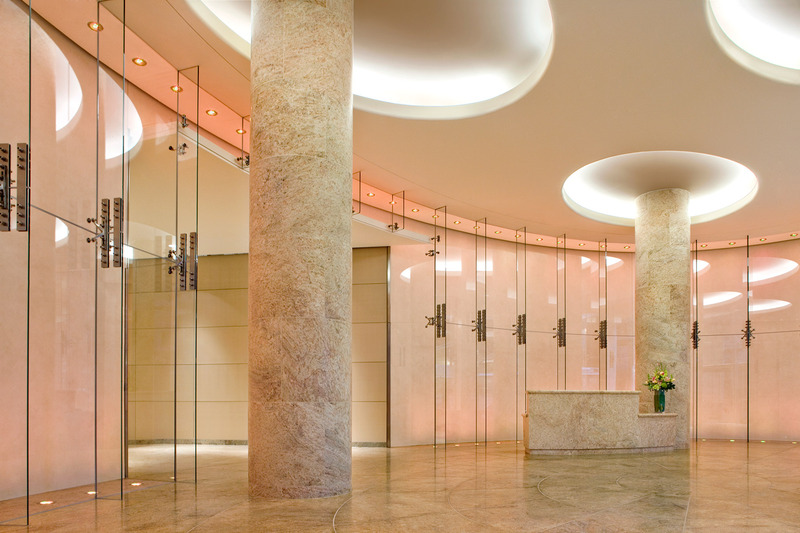 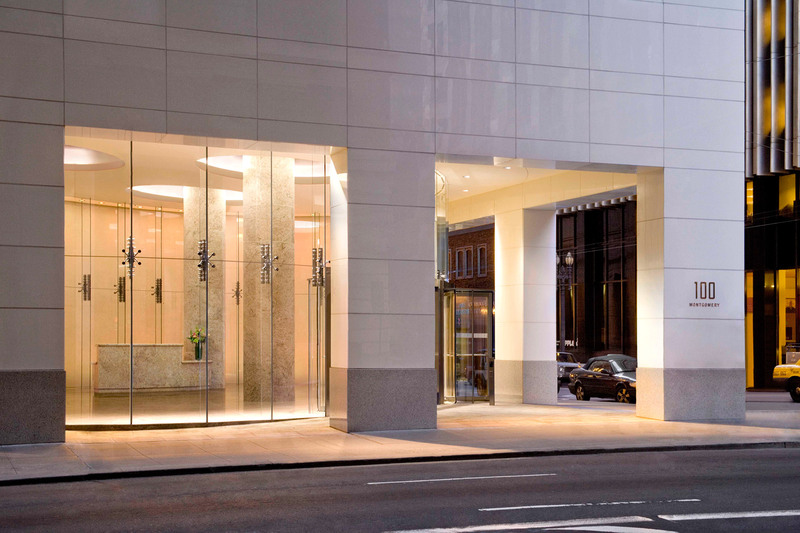 This extensive renovation restores the original 1955 Equitable Life Building by Wilbur D. Peugh (referred to as “San Francisco’s first completely modern building” at the time of its construction) to its original luster and provides a much needed modernization of major building systems. 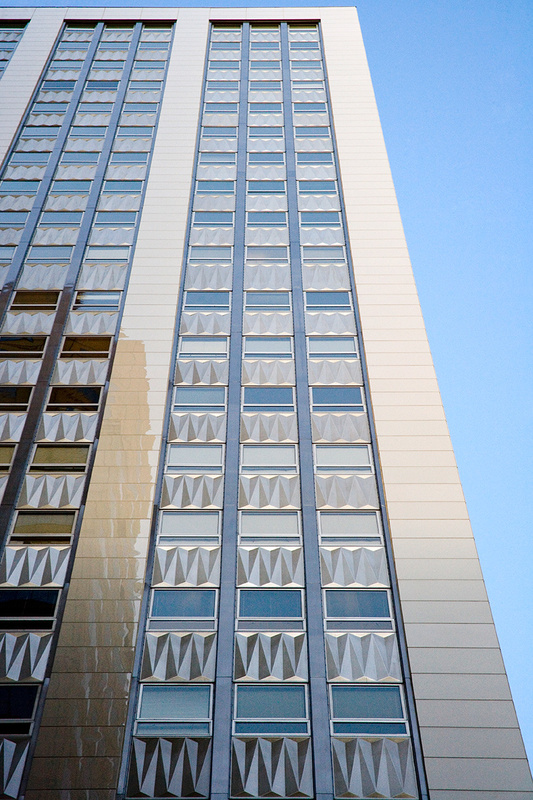 The original white marble cladding on the tower façade, which had deteriorated significantly over five decades of use, is over clad with white crystallized glass panels to reestablish a weatherproof enclosure in a manner respecting the historical significance of the building. 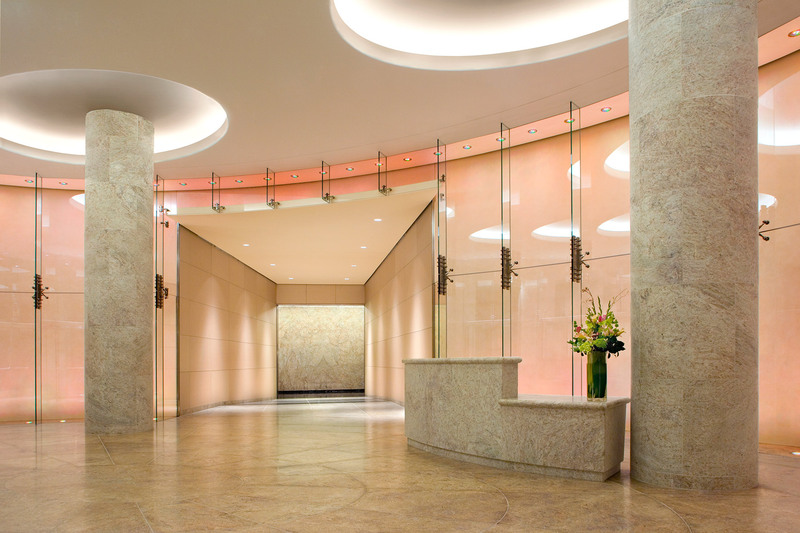 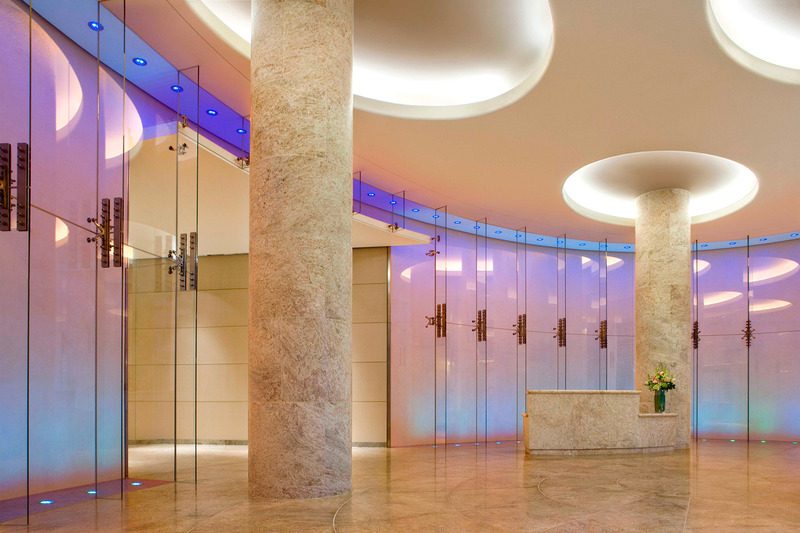 The addition of a new elliptical building lobby at the corner of Montgomery and Sutter Streets and renovation of the existing building lobby and elevator car finishes upgrade the experience of tenants and visitors while maintaining the original character of the building. 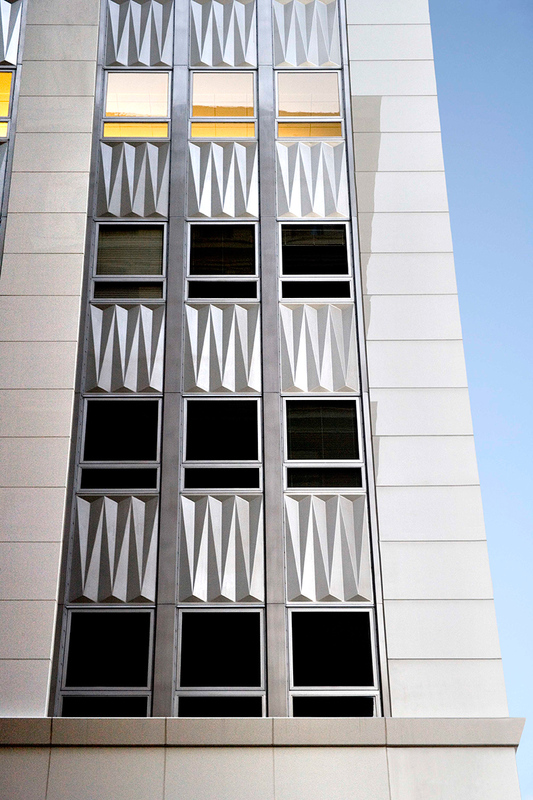 The building has received a LEED Gold for Existing Buildings rating (LEED EB).